After the Thursday night capture of two escaped Georgia inmates in Tennessee, Georgia Gov. Nathan Deal praised law enforcement in both states for their efforts in apprehending Donnie Rowe and Ricky Dubose. 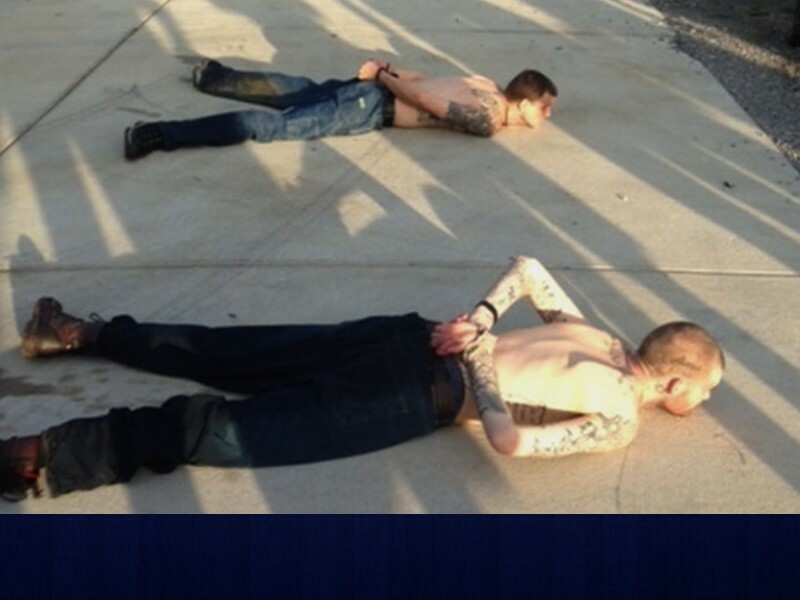 The pair are accused of killing two prison guards on a transfer bus in Putnam County on Tuesday. They await extradition to Georgia. “Rest assured, justice will be served," Deal wrote in an email statement. 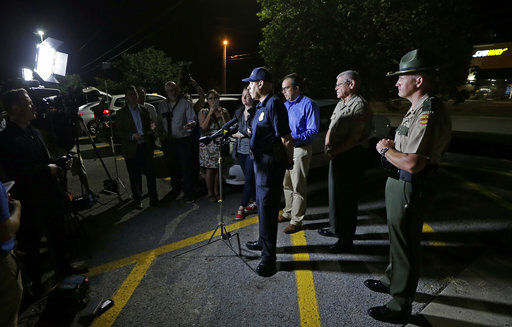 "My sincere thanks to our local, state and federal law enforcement officers who assisted in the manhunt. Because of their tireless efforts, the public is safe," Deal wrote. Deal also remembered the families of the officers who perished.